Sungmy Kim is an industrial designer and design strategist who believes that design can be a catalyst for making the world healthy. 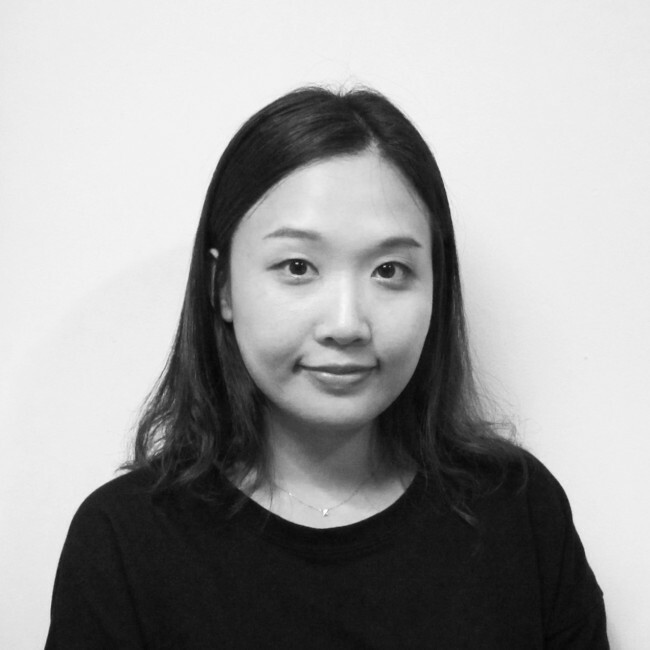 She holds BFA of Industrial design from Sookmyung Women’s University in South Korea. Before graduation, she started working in Fursys Group, which is a leading office furniture manufacturing company in South Korea. Especially she was in charge of chair design, CMF consulting, and training new recruits and interns. One of her project Ringo, a study chair for children, has been manufactured since 2011. Its sales record ranked in second place of all products ever since the company has been founded. After five year and eight months of working in Fursys, she moved to New York to explore interdisciplinary possibility of design with pursuing an MFA in Transdisciplinary Design program at Parsons the New School for Design. Since she has recognized that commercial exploitation of design distorts the human centered nature of design, she is interested in humanitarian design, social justice, and sustainable materials.